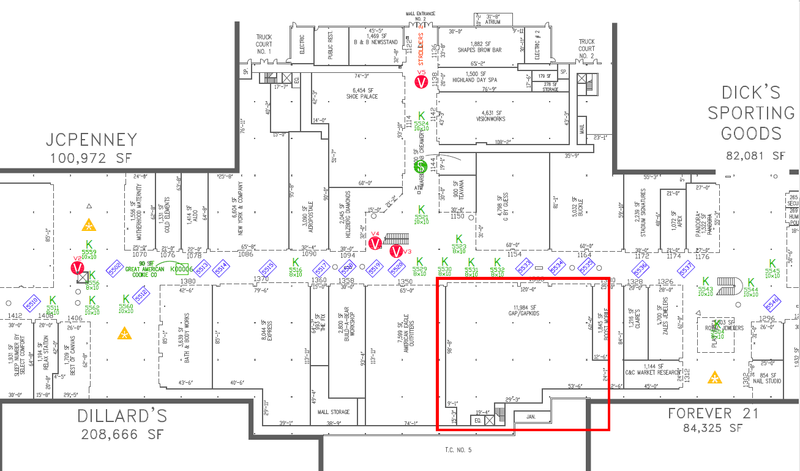 This is a large box retail space located right in center court of one of the top malls in the Houston metro area! Approximately 12,000 square feet. 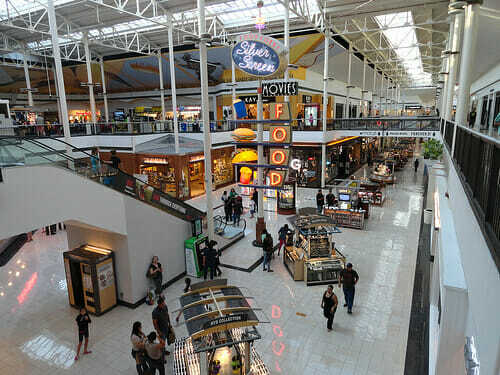 Deerbrook Mall is one of the top malls in the Houston metro area, positioned for explosive growth in the coming years. Thousands of homes are being built in the general area with unprecedented economic growth.